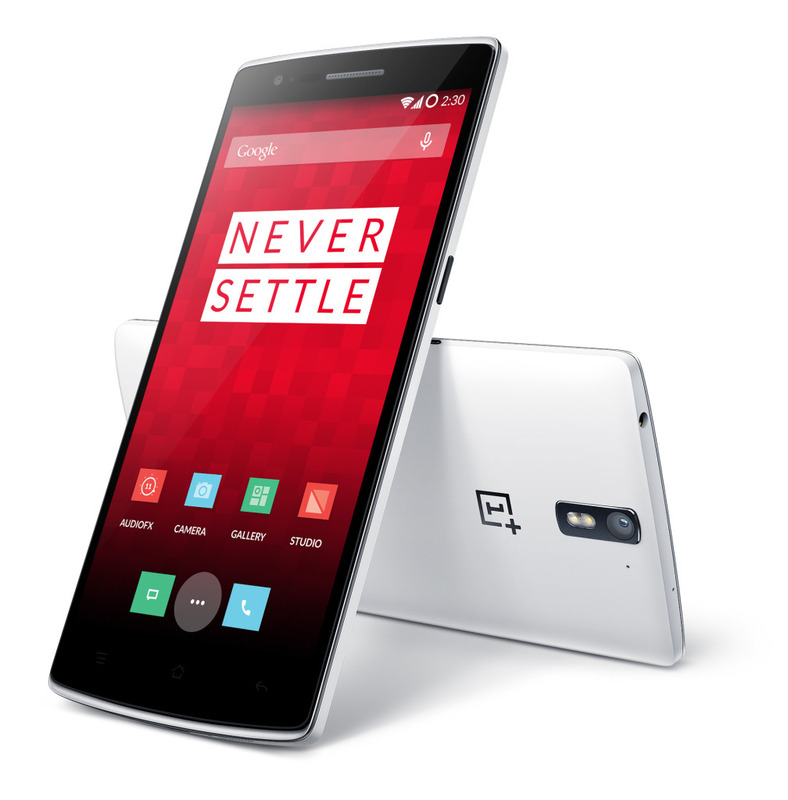 World – meet OnePlus One – my favorite phone. In this segment, LOVE/HATE, we list things we LOVE and HATE about a particular device, this is slightly different from a product review, as LOVE/HATE summarizes the best and worst qualities of each device to hopefully help you, our readers with their tech purchases. I have had the OnePlus One for about four months now and I have to say, it is still my favorite phone to use (sorry iPhone 6). There are many things to love about the OnePlus One… Here, I few things that make the OnePlus One such an awesome device. -Design – Considering the OnePlus One has a 5.5″ display, it is still easy to hold with one hand due to its slightly curved back. -Camera – the OnePlus One takes great photos as well (not as good as the iPhone 6, but still very good). 1) When the phone is locked (with the screen off), just draw a V in front and voila – the flashlight is on! The OnePlus One is nearly perfect; however, there are still some things in my hate column that would make this device otherwise 100% perfect. -Slightly a little too big for one-handed use (slightly), I have to adjust the grip on the device when using just one-handed navigation. –No customizable covers (I was really looking forward to the bamboo cover). 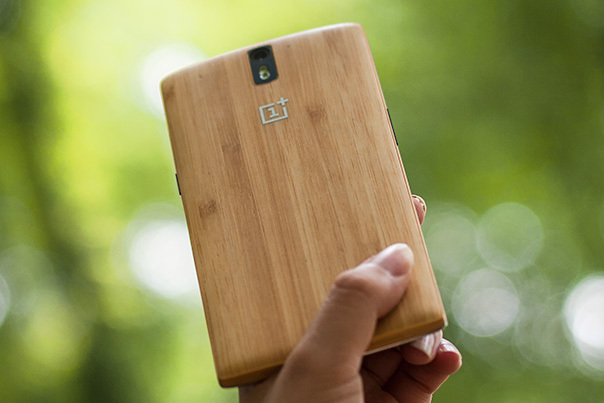 OnePlus One was nice enough to send two bamboo covers! Bamboo cover – never publicly released for sale. Conclusion, if you can learn to love (if you already don’t) the 5.5″ display, this phone is made for you. The price, display, battery life and camera should make this one of the top phones on your shopping list, if you’re in the market for an high-end Android phone.